I can hardly believe the leaves are starting to change, the air is getting cooler and there are signs of Fall all around us. 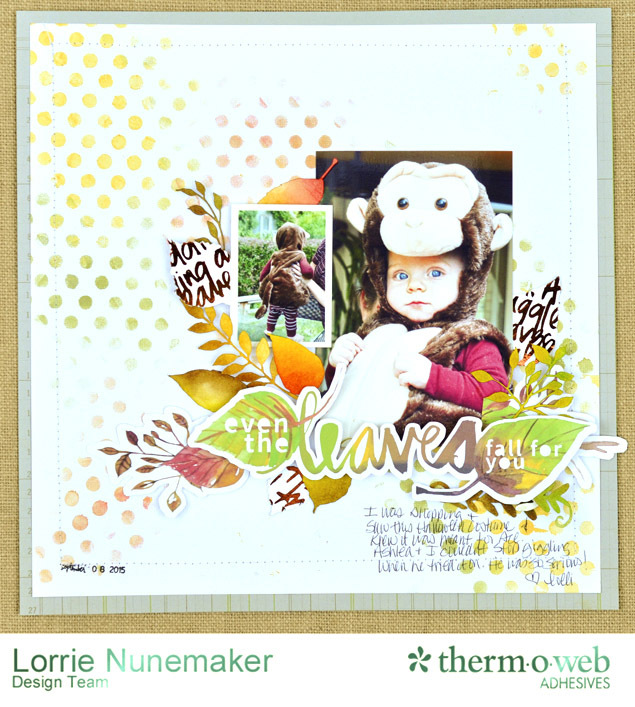 For today's layout, I decided to feature Thermoweb Deco Foil in the color of pumpkins to foil some pretty leaves and add a splash of elegance to a silly Halloween Costume story. 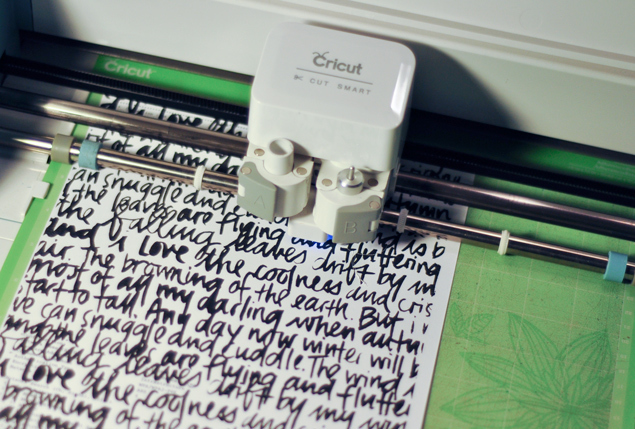 Start by printing scripted paper on your laser printer. It must be a laser printer to work with Deco Foils. 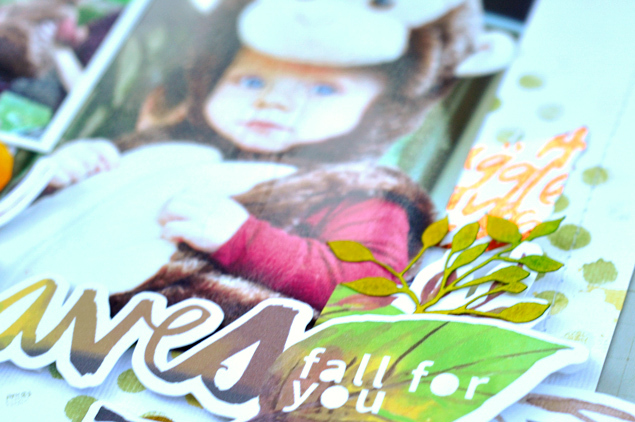 Using your favorite Die Cutting machine cut out leaves from the scrip paper. 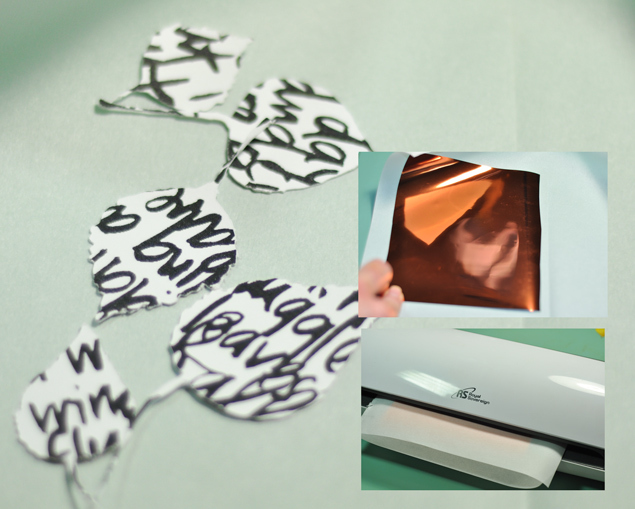 Apply the deco foil color side up on top of the leaves and enclose in a piece of copy paper or parchment paper and run through your laminator. 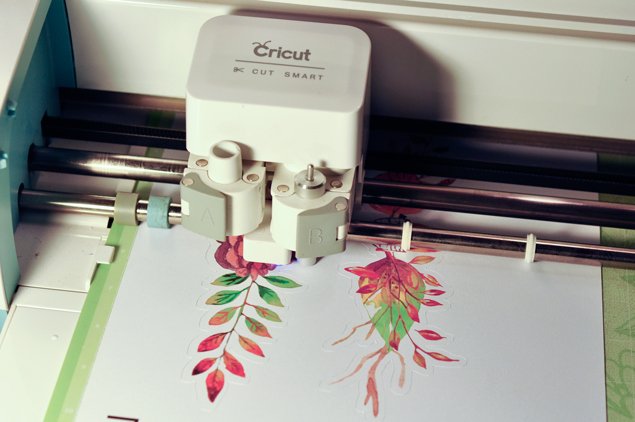 For best results, make sure your laminator is preheated for at least 10-15 minutes. 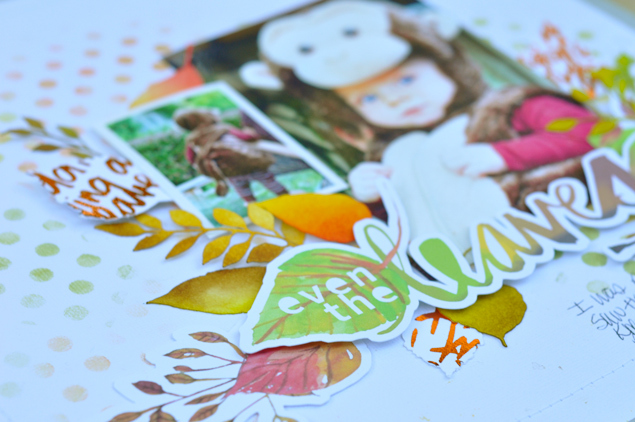 Using your electronic die cutter (I use the Cricut Explore Air), print then cut some fun leaf embellishments and titles. I chose a digital set by Wilna Furstenberg. 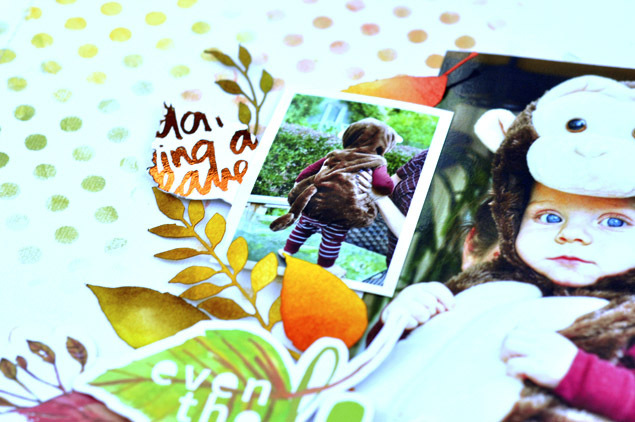 Begin assembling and layering elements on the layout using a mixture of the Thermoweb Adhesive Tape Runner, Glue Dots and Foam Squares to add multiple layers of dimension.